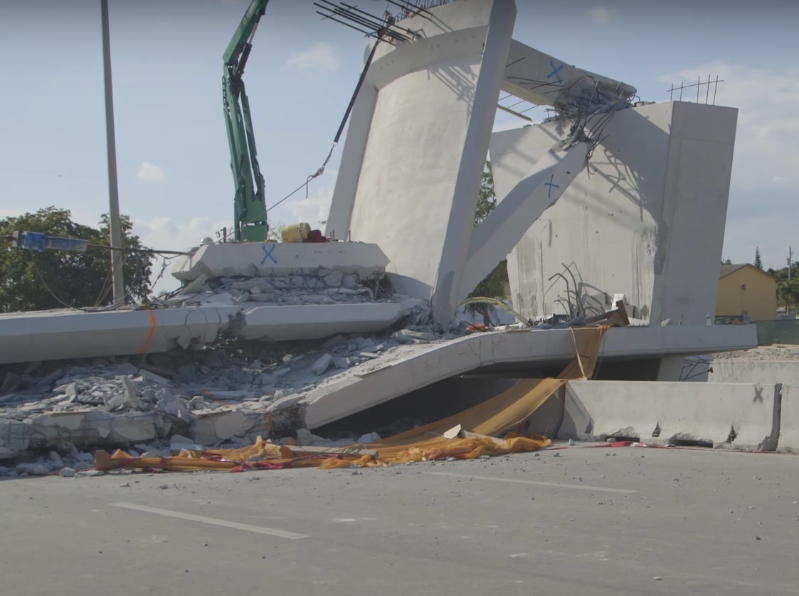 Contractors that worked on the bridge near a Florida university that collapsed, killing six people, have been fined more than $86,000 for workplace violations. Pressure is growing against the private company in charge of handling SunPass fees and millions of Floridians are facing major headaches with the toll system's billing. Conduent State & Local Solutions, the company SunPass contracts for payment processing, has been experiencing technical problems since June. Thousands of SunPass customers have received inaccurate bills and some have even been double-billed. 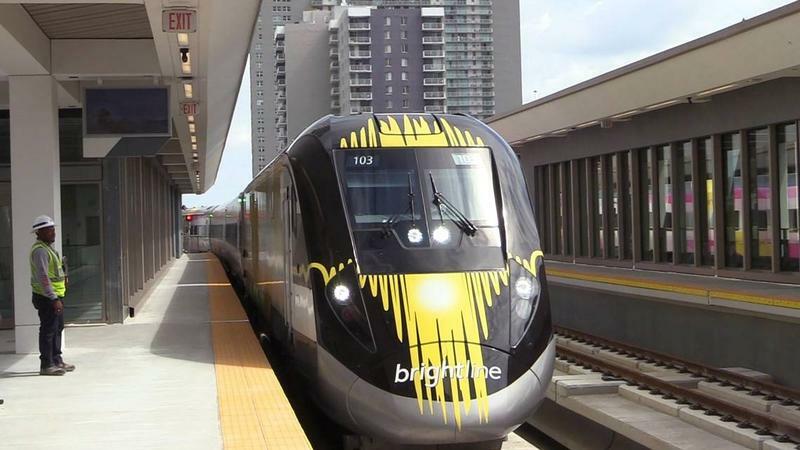 A man was killed Wednesday evening after he was hit by a Brightline train in Boynton Beach, according to police. The man, who was not identified, was on the train track between East Gateway Boulevard and Miner Road when he was struck by a northbound train just before 6:30 p.m., the Boynton Beach police department tweeted. The department said no roads were being impacted by the police investigation. Miami-Dade commissioners on Wednesday gave preliminary approval to extending the 836 expressway 14 miles into West Kendall, rejecting warnings about environmental damage and urban sprawl in favor of bringing relief to commuters in the congested suburbs. I Got Pulled Over, But Did Traffic School Make Me A Better Driver? South Florida drivers have a certain reputation and driving fast is a big part of that. 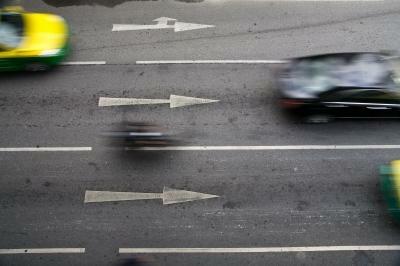 Last year, 798,000 people in Florida were pulled over for speeding. A little more than 136,000 people used some version of a traffic school to mask the points on their license so that insurance premiums don’t go up. And now, I am a part of that; I was going 88 in a 70-mile-per-hour zone in St. Lucie County. Click here to find out why there'll be more drivers on the road and the precautions you should take when traveling for the holiday season. If you're going to be hitting the road for the holidays this year, make sure to pack some extra patience - you'll have a lot of company out there. A Fort Myers company is putting its environmentally-friendly fuel on the market for Floridians. 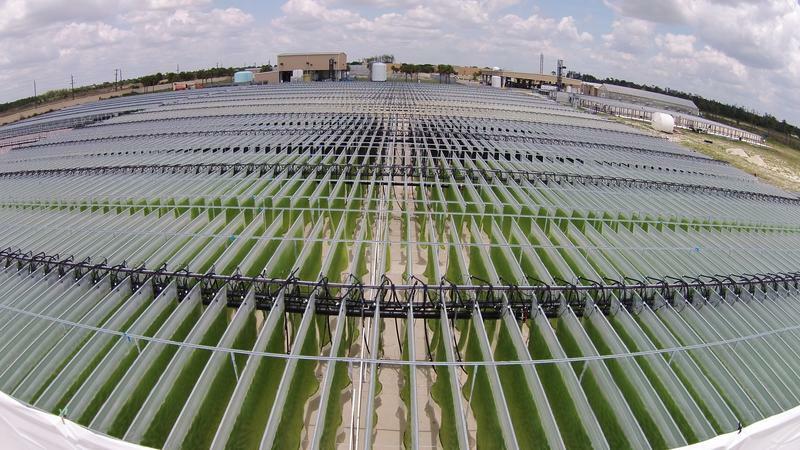 Algenol Biofuels is first to patent ethanol made from algae. It’s been developing this product for nine years. Palm Beach County lovers of Uber, fear not. The car service is sticking around, at least until September. 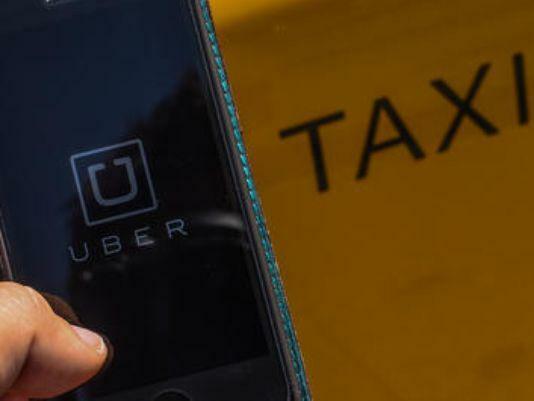 The County Commission voted Tuesday afternoon to reject an ordinance that requires Uber drivers to get an FBI level two background check and register their vehicles with their insurance companies. 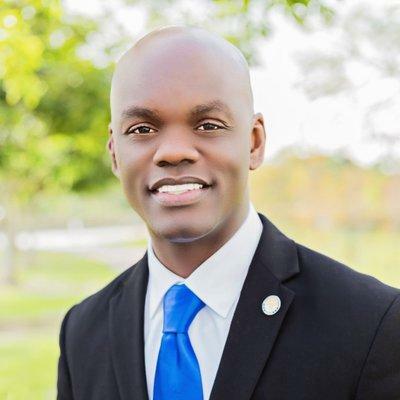 Last month Broward County adopted more regulations for Uber. The car service then left the county. Commissioners backtracked on their decision because of public demand. Now Uber may return to Broward. The future of Miami-Dade’s transportation system was the topic of the 2015 Transportation Summit, held at the Miami Dade College’s Wolfson Campus Chapman Conference Center today. County officials and residents gathered to pinpoint problems and brainstorm solutions. South Florida commuters will see some changes on I-75 and I-595 as improvements like noise buffers and new ramps begin. Because of work on its express lanes, I-75 will get wider lanes near Sheridan Street, which will come with "noise walls" to keep surrounding neighborhoods quiet. 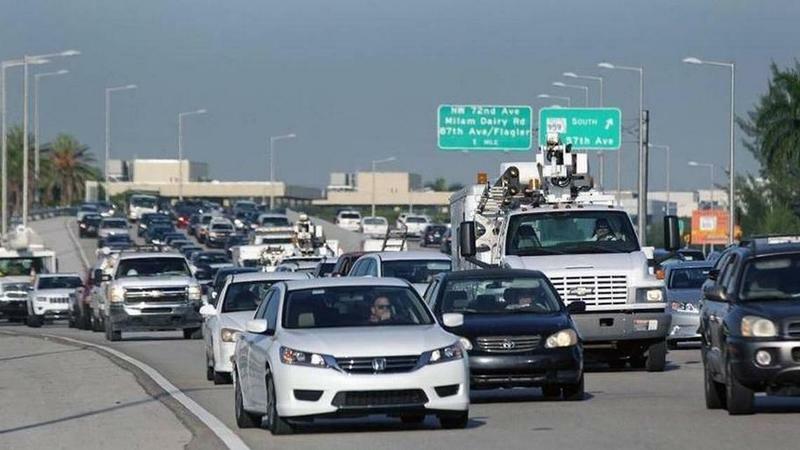 Broward County engineers are also fixing the timing on some traffic signals at exits along I-595, particularly where drivers have complained of lengthy waits at the westbound State Road 84 and Davie Road intersection. The signals should be fixed in the coming weeks. 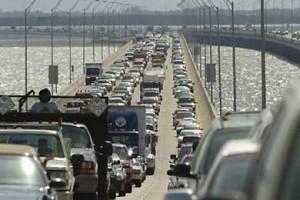 Florida Roundup: Will You Take UberX, Lyft Or A Taxi? The trial over how Florida re-drew its congressional districts wraps up. Was it a secret plan to carve out political competition or nothing more than innuendo? And will it be resolved before the November election? While we wait for the ruling, play our ethics in politics quiz: Are You Tallanasty? 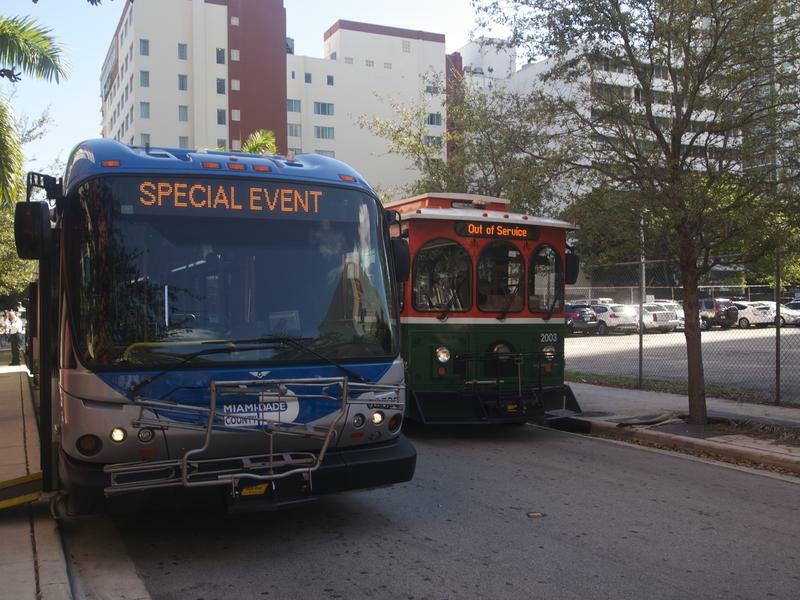 Our most read stories this week include sea-level rise, anti-road rage landscaping and a city trolley system being eyed by the Federal Transit Authority (see those below). 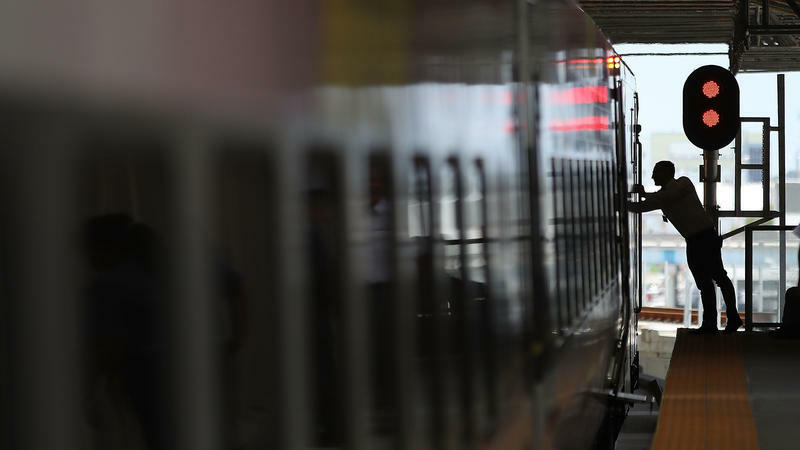 A passenger rail connecting South Florida and Orlando is on track to start running next year. But not everyone is jumping for joy. A group of real estate experts serving parts of northern Palm Beach and Martin Counties says it has serious concerns about All Aboard Florida. The $1.5-billion railway project would add 32 passenger trains to the 14 freight trains already running on the Florida East Coast Railroad tracks. 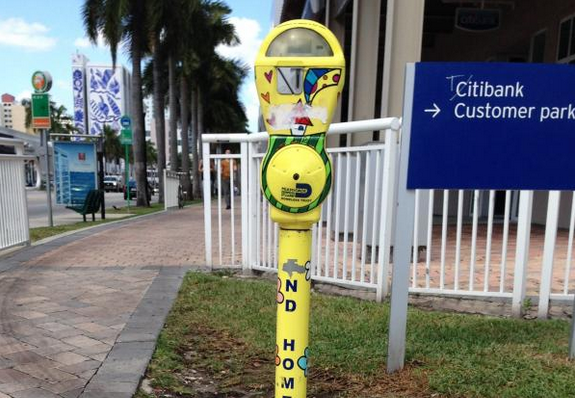 Stations would be located in the downtowns of Miami, Fort Lauderdale and West Palm Beach.